KAUKAUNA — The intersection/median at Crooks Avenue and Ann Street is closed through Friday due to emergency repairs of the water main. 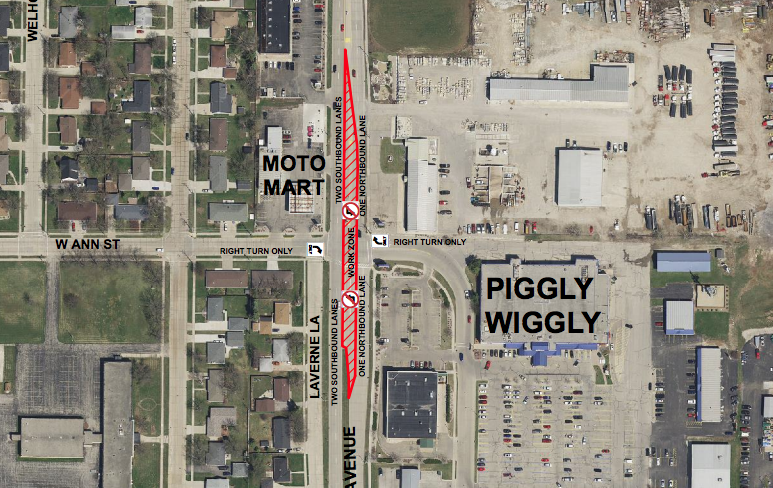 The intersection is estimated to re-open on Friday afternoon with possible partial opening occurring sooner, according to a news release from the city of Kaukauna. Please use alternate routes if possible.